Late last year (2018 that is, in case you’re reading this on future space technology) we were approached by a local clothing boutique looking to scale its online sales Canada-wide. The client had some online sales, but we knew they could be bigger. So our team got to work. First we bootcamp, then we strategize. We sat our client down in what we like to call our “Bootcamp”. It’s a lot less cardiovascular than the name implies, unless you consider combined brain power a form of cardio. Expand sales Canada-wide. 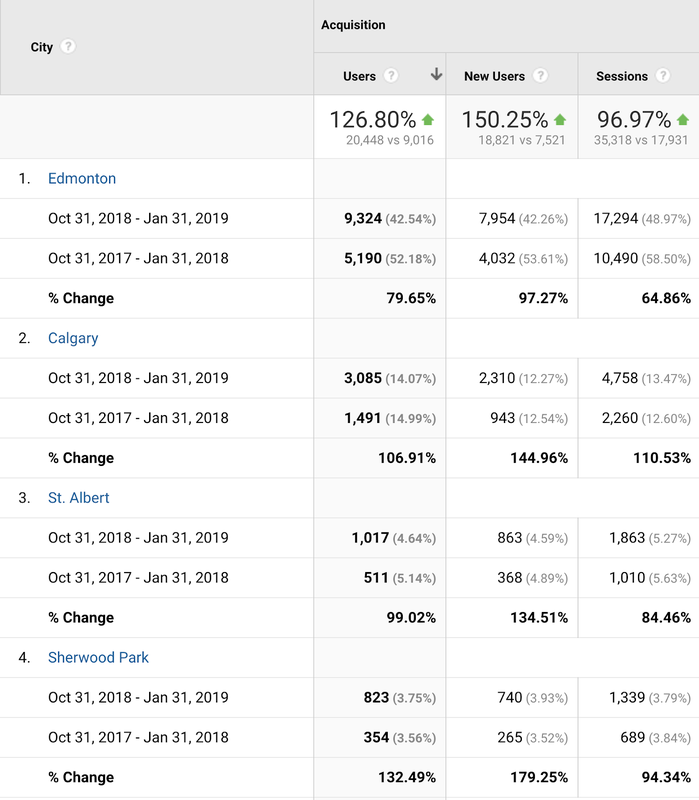 The majority of our client’s sales came from Edmonton and surrounding areas, with a few sprinkled in other cities and towns across the province and adjacent provinces. Get new customers. This follows from the above goal. Yes, repeat customers are great. They’re the best in fact. But we wanted to take sales outside the client’s traditional source markets, which inevitably meant new customers. Increase online sales revenue. Obviously. The answer: Smash + Tess rompers. And so the premium offer was born. Our goal with this strategy wasn’t necessarily to sell rompers, although we most certainly did as you’ll see a little later. Our goal was to get people in the door… the online door that is. We wanted to get them to the website and browsing around to see what else they could purchase. Don’t get me wrong, I was very happy when someone bought the romper, but I didn’t consider the campaign a failure when someone clicked on the romper ad, landed on the client’s website, and bought something completely different. He/she still bought something. A bit of leg work. We started off by updating the client’s homepage and placing the CTA (Call-To-Action) above the fold. For those of you unfamiliar with the phrase “above the fold”, it just references the first part of a website a user sees before he/she has to scroll. This is prime real estate. We implemented a simple promo code to tie the whole thing together, did some dev work to make sure the client’s Shopify site (oh yes, did I mention it’s a Shopify site?) was set up to implement the promo code, and added a few additional instructions throughout the site to make sure people understood how to get the promo. This included step-by-step instructions on the checkout page, and an informational banner on all romper and mag oil pages. We now had all the pieces in place. It was time to hit play. STOP! If you’re skimming over this blog you’re hurting my feelings, but this is definitely the section you’ll want to read. To tie this whole thing back together, I’ll remind you again what goals we had for this campaign, and then show you what you came here for: results. Goal 1: Expand sales Canada-wide. As you’ll recall, the boutique wanted to expand its customer base beyond areas like Edmonton, Sherwood Park, Spruce Grove, and St. Albert. To do this, we made sure our ads were expanded beyond these regions. We already knew we could get sales in these areas, but we were hungry for expansion. The below table compares website sessions (a measure of how much traffic a site gets) by city. It compares the time period of October 31, 2018 - January 31, 2019 to the same time period the previous year. 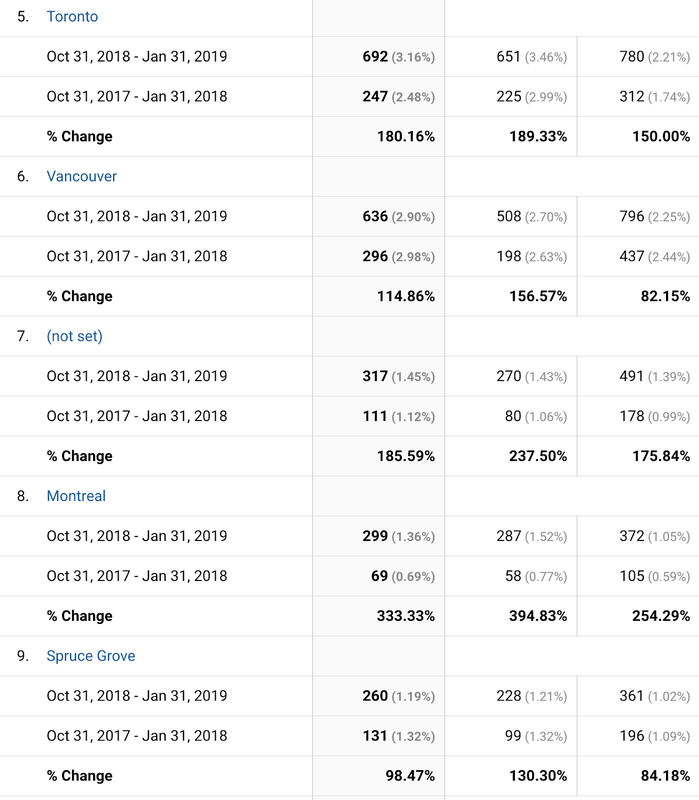 Not only have sessions increased across the board, but you can see that in addition to the usual suspects, we also now have Calgary, Toronto, Vancouver, Montreal, and Winnipeg on the list in just a short three-month period. World dominance is a slow grind, but based on the successes we saw in just three months, we were on track to take Canada by storm. Goal 2: Get new customers. With expansion beyond traditional markets come new customers. Take a look at the below pie charts. 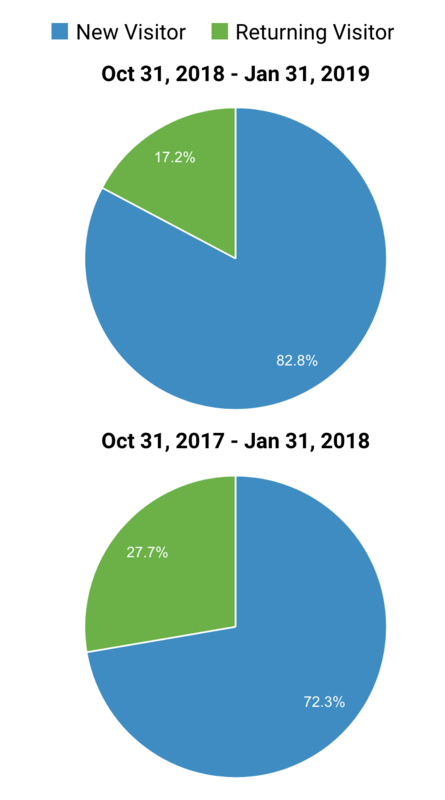 They compare the client’s new versus returning visitor ratios for the time period of October 31, 2018 - January 31, 2019 and October 31, 2017 to January 31, 2018. What do you notice? This: A 10 per cent increase in new visitors for the duration of our campaign when compared to the previous year. 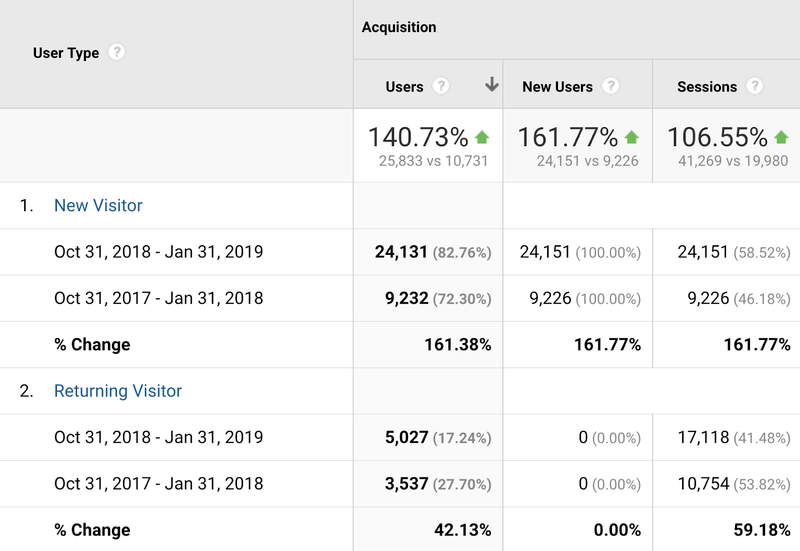 And, if you want to get even more granular, the below table shows you the exact number of new visitors and the per cent increases from the year before (e.g., in 2017/18 we had 9,226 website sessions by 9,232 users whereas in 2018/19 we had 24,151 sessions by 24,131 users -- a whopping 161 per cent change). It also shows that we’ve even seen an increase in returning visitors when compared to the year before. Goal 3: Increase online sales revenue. This is the meatiest section, so bare with me here. Let’s start by looking at ads and email marketing performance. 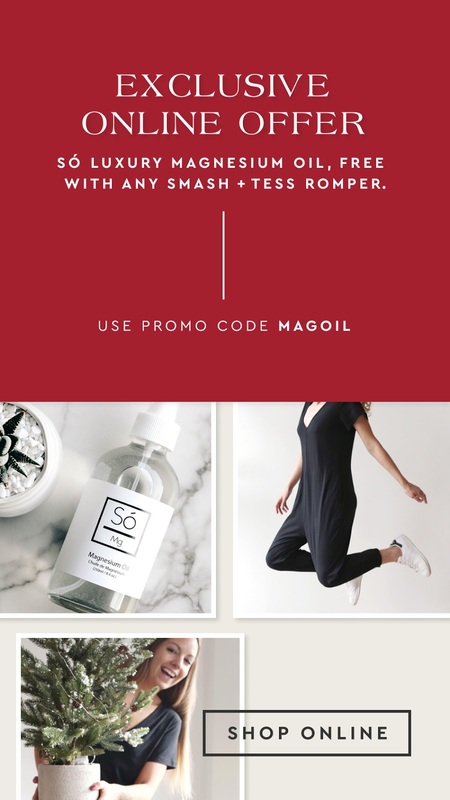 Then I’ll drill down into Smash + Tess romper sales specifically and, the thing you’ve all been waiting for, I’ll tell you just how much revenue this campaign generated. Put your money where Zuckerberg is. Our monthly ad budget was $800. At the onset of this campaign, we started off with Adwords, Pinterest, Facebook, and Instagram ads, but quickly found we were getting way more bang for our buck on Facebook and Instagram, so we switched all our ad efforts to there. This is what we like to call “data-driven decision-making”. 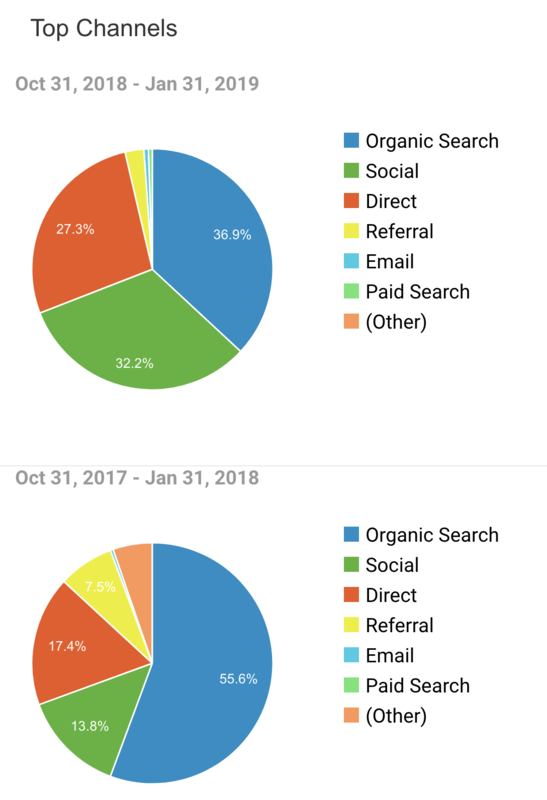 As you can see, we were spending, on average, $8.25 to get a sale that was a direct result of our Facebook ads, with an average order value was $106. In total, our Facebook ads generated almost $32,000 in sales alone. That's pretty good ROAS (Return On Ad Spend) if you ask me. What were we running on Facebook? The video I shared with you earlier was our primary ad, but we also promoted other posts from the boutique’s Facebook page, such as customer reviews, new arrivals, best sellers, etc. 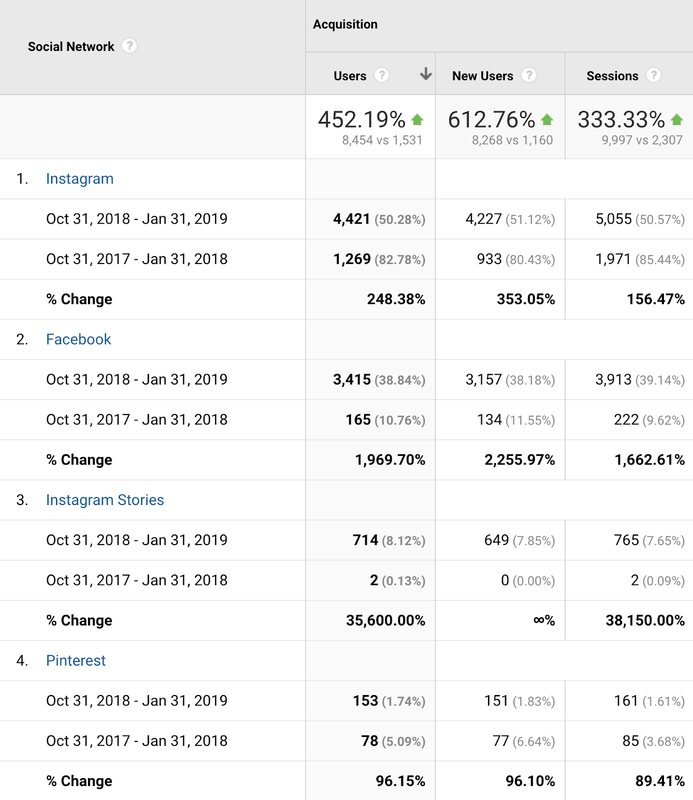 From October, 2018, to February, 2019, this client saw organic Instagram follower growth of approximately 1,000 new fans and almost 200 new Facebook page likes. Not a ton of Facebook likes but, honestly, who cares? Does anyone even look at page likes on Facebook anymore? If there’s one email type you set up, it should be this: abandoned cart emails. Because this client has a Shopify site, we set them up on Klaviyo -- an email marketing software that integrates perfectly with Shopify. Klaviyo will tell you exactly how much revenue each email or newsletter you sent out generated, on top of the usual email marketing stats like open and click rates. But because you have such great taste, that means those items aren’t going to be around forever! Use this link to go back to your cart and grab those beauties before they’re sold out! Facebook | Instagram | Pinterest → And whatever other socials you have. 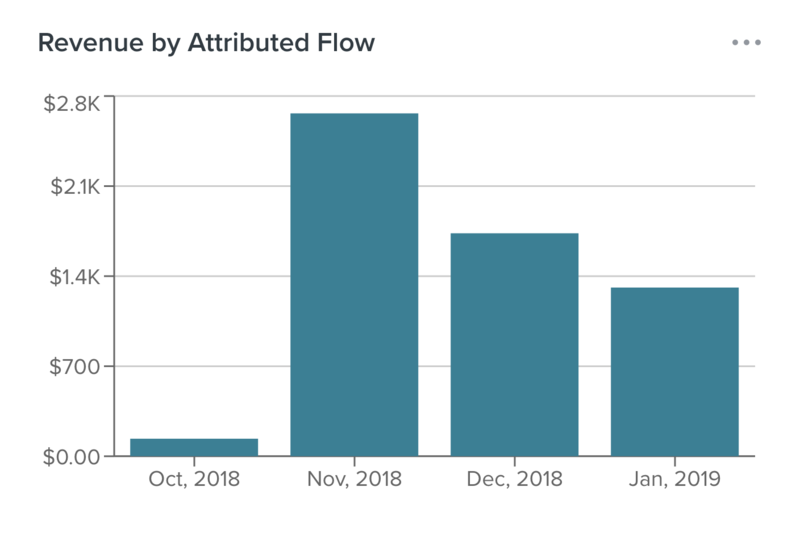 After setting up a personalized email workflow, the total value of revenue attributed to the abandoned cart emails was almost $6,000. Now imagine what would happen if you also set up pre- and post-purchase workflows… the world is your oyster. But how did the premium offer do? We sold 189 Smash + Tess rompers from October, 2018, to February, 2019, generating $21,715.49 in sales. Remember, this is online only. And only Smash + Tess rompers. … that December, 2018 was this client’s best online sales month since, well, ever. *Remember: this only reflects online sales. Let that one sink in. I’ll wait. We also saw website traffic and referrals from social, especially Facebook, skyrocket. The below two charts drill into top referral channels. 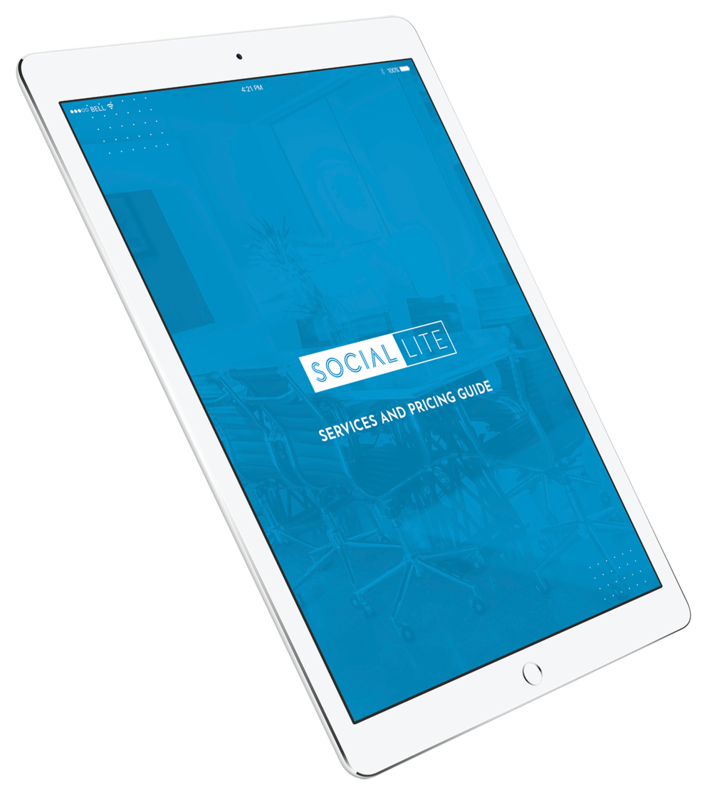 You’ll note that traffic driven from social went from 13.8 per cent in 2017/18 to 32.2% in 2018/19. As you can see from the above table, website sessions driven from Facebook saw an almost 1,700 per cent increase when compared to the same time period the previous year. Final drumroll please… what was the ROI? And THAT is how we took an ecommerce business and scaled the bejeebers out of it in only three months.